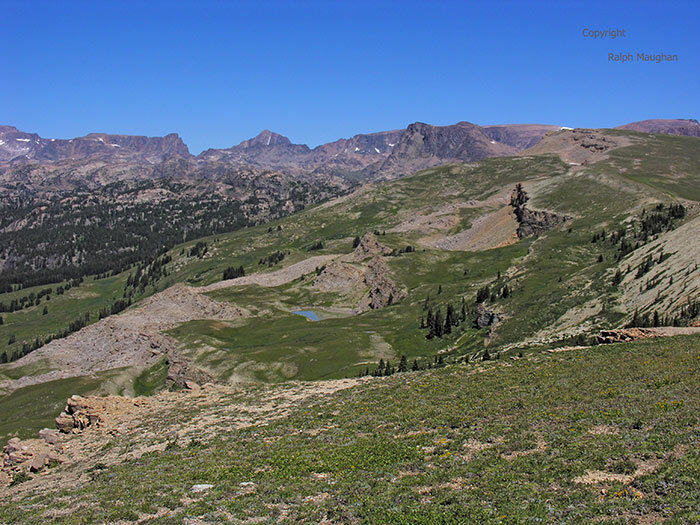 The March 30 court victory settting aside Bush’s new forest planning rules, which trivialized forest plans, and excluded them from full environmental analysis, has caused a temporary halt in the progress of the Shoshone National Forest Plan in Wyoming. The Shoshone is one of America’s most prized national forests for scenery and wilderness. Planning on the adjacent Bridger-Teton National Forest continues. The court decision, Defenders of Wildlife, et. al. v. Johanns, which came on a summary judgment, has thrown confusion into the agency, and each forest is too some degree deciding how to procede. One particularly significant part of the opinion, the judge wrote, “Additionally, because the 2005 Rule may significantly affect the quality of the human environment under NEPA, and because it may affect listed species and their habitat under ESA, the agency must conduct further analysis and evaluation of the impact of the 2005 Rule in accordance with those statutes.” This might provide some additional protection on the Shoshone and other forests for endangered species. However, the judge did not address the content of the new rules, only the flawed procedure by which they were promulgated. Here is the story in the Casper Star Tribune, Ruling halts forest planning [on the Shoshone NF]. By Whitney Royster, Star-Tribune environmental reporter with wire reports.